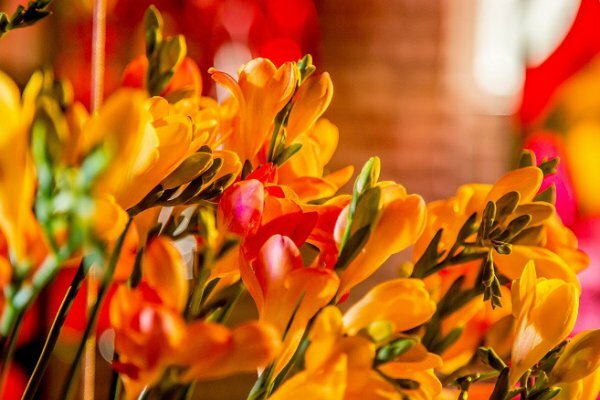 Stop and smell the... scent of spring! 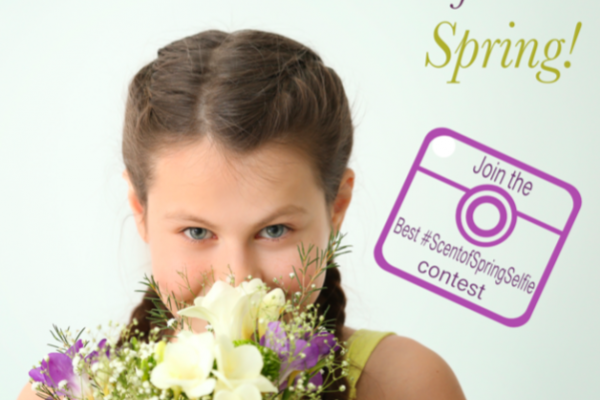 Join our Best #ScentofSpringSelfie contest: smell the wonderful fragrance of Freesia, Hyacinths, Narcissus, Tuberose etc and snap a fun selfie photo. 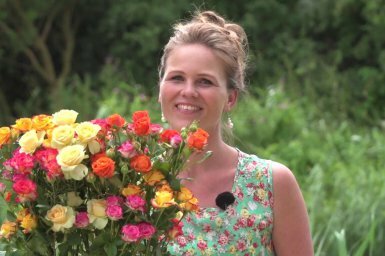 Enter the competition either on Facebook or Instagram and you might win a cool 365 Day of Flowers apron! 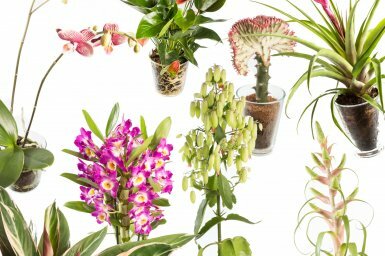 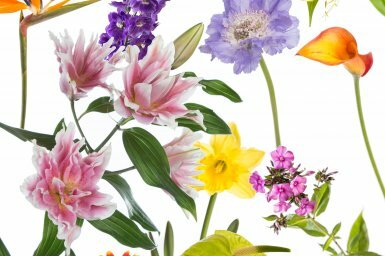 Flower Factor presents the #FreestyleFreesia installation, showcasing the Freesia in an original, surprising way at IPM Essen 2019. 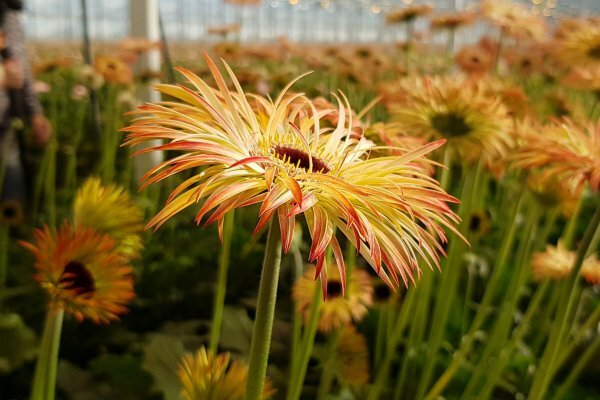 Which new variety of mini gerberas has the wow-factor? 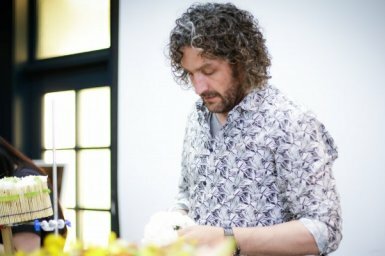 LG Flowers, breeder and grower of mini gerberas, asks European florists to help in their selection process. 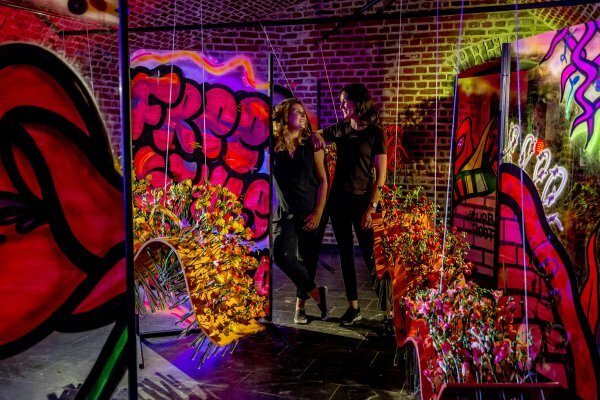 Kristel van Dijk and Roos van Unen, commissioned by Flower Factor and main sponsor the Royal FloraHolland growers of Fabulous Freesia, showed their #FreestyleFreesia interpretation of the theme ‘Urban Roots’ in the ‘Kleine Kelder’ during Fleuramour 2018. 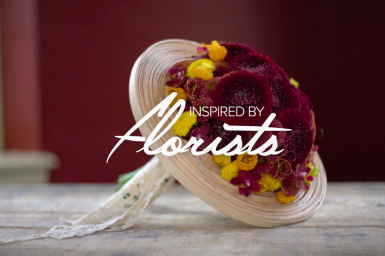 Extraordinary floral design starts with a good base. 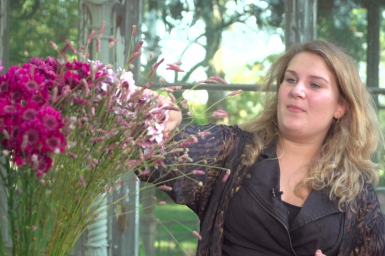 Every florist should have all necessary knowledge and technical floral skills. 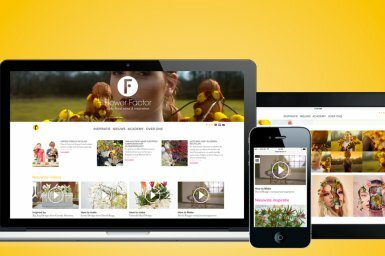 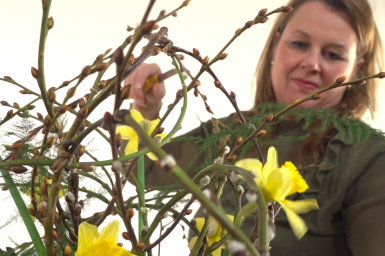 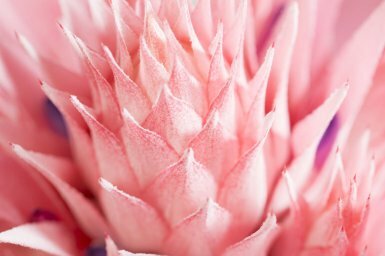 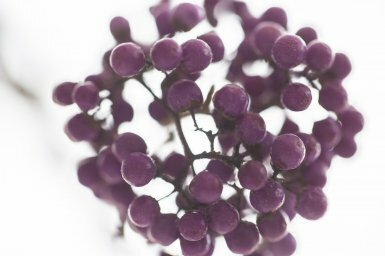 Flower Factor wants to provide florists with just those essential elements and bundled all basic floral techniques in the online education program ‘Floral Design’.